I understand that normally during its evening classes the London Chef is setup with 2 people to each cooking area (of which there are seven) and all of you cook along with the chef who also comes by and gives guidance as you go.. could be fun! But the price tag for two can be a bit of a barrier… so an inspired mind came up with the idea for a “Night in Spain”, which was the event we attended this past Thursday night. What was a Night in Spain? Besides fantastic it was 4 cooking stations producing different spanish tapas each manned by a professional. Bowls of sangria, spanish guitar and a dancer, Salt’s Spring Ale, and Ottavio’s were also essential to creating the nights artistic, fun, friendly and experimental atmosphere. Ottavio’s is a fantastic Victoria (Oak Bay) european deli and they were onsite participating and manning a couple of the delicious tapas stations. At each of the tapas stations attendees would conglomerate around and learn about what was being served and see it being made. Each ingredient and the process was described. Some of the tapas were simple, cheeses with bread and a delicious tomato sauce to the more complex and entertaining to watch, pan fried prawns. I won’t attempt to describe all the different artistic concoctions suffice to say the evening was a blast, the folks at the London Chef are knowledgeable, friendly and entertaining. 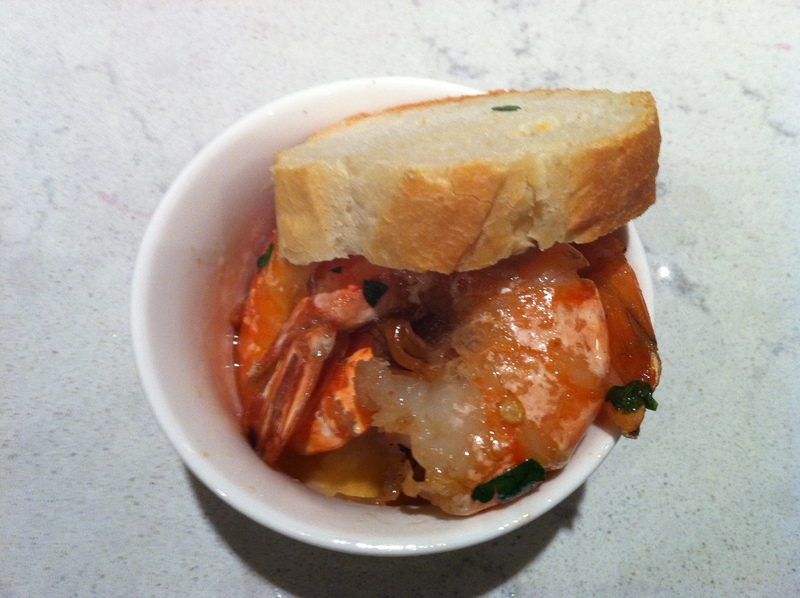 I even learned a thing or two about how to cook prawns, and learned that yes, I really do need a gas stove! Let’s open with this axiom, art and more specifically architecture is culturally specific. The art and by extension the architecture that resonates most strongly with you is likely created by someone with a similar perspective or cultural background to you. This opening is a pre-emptive defence for my next statement, which is Arthur Erickson (deceased) is my favourite Architect. Why? His pioneering of indoor – outdoor, green roofs, commitment to multi-use, and commitment to his art for the purpose of social change… I know very northwest coast, which is at least in part why I look at his body of work and sigh a heartfelt sigh of creative ecstasy… it is a poetic response to the living conditions that have emerged in our corner of the shared, little, pale blue dot. 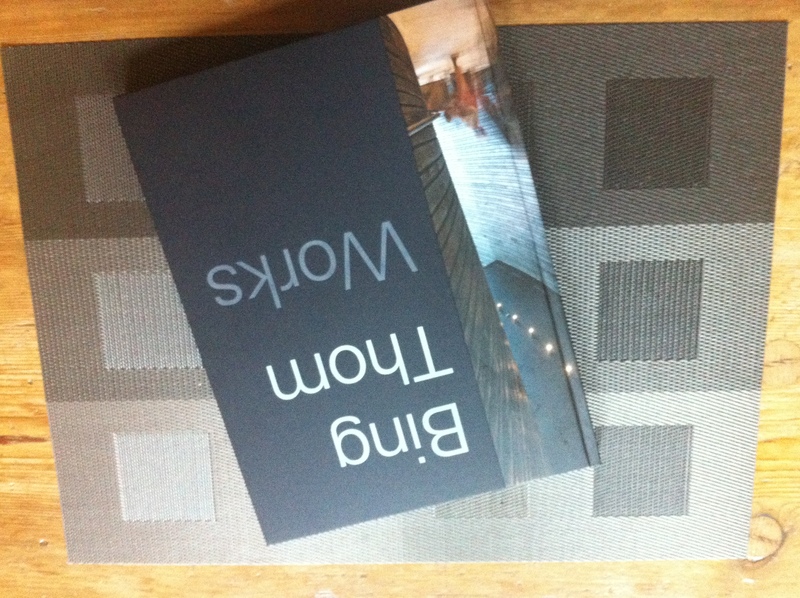 But this post isn’t about Erickson, it’s about Bing Thom and more specifically Bing Thom Works a gorgeous new coffee table book published by Douglas & McIntyre regarding the work of Bing Thom Architects. Of course there is a relationship between Bing Thom and Arthur Erickson. Thom worked for Erickson for many years and might be referred to as Erickson’s protege, which is in no way intended to insinuate he doesn’t or didn’t have considerable talents unto himself before or after working for my favourite Architect. The book is beautiful, itself being a piece of art. The plates featuring the architecture of Thom and his associate Architects are breathtaking. The cover is curiously a soft cover, hard cover hybrid with only a sliver of a photo taking up a quarter of the front and back and the spine… perhaps symbolizing that the book is only a glimpse into the works of his firm and that for any architecture to be truly understood, it must be experienced. In addition to the beautiful photos the book also includes engrossing site plans, elevations and floor plans.The weakest point of the book is the actual text; however, there are still gems to be found here. 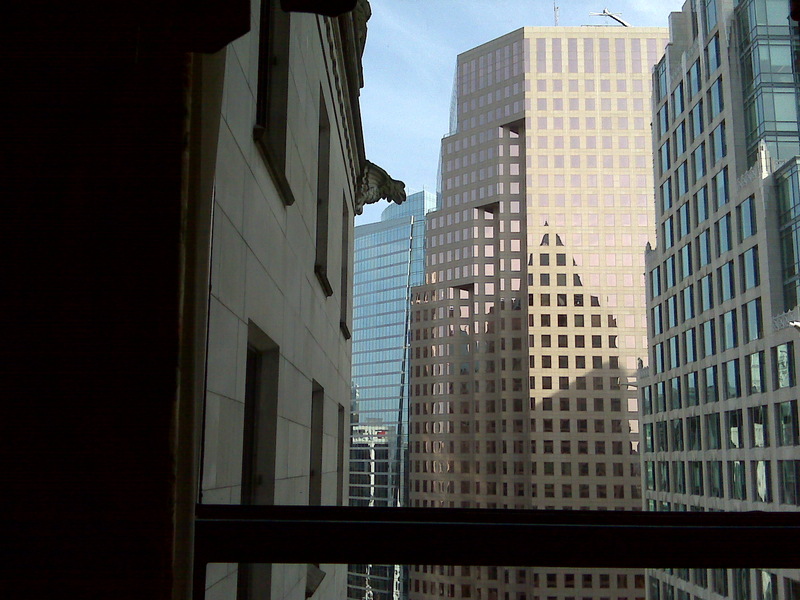 The essay on being a “Master Builder”, the motifs on the client relationship and inspiring pieces on using architecture to literally improve the living and social conditions of neighbourhoods all jump out and resonate with this reader, despite not being written with the same flourish as, say, Seven Stones by Edith Iglauer. All together, Bing Thom Works is a beautiful coffee table book, ready to inspire anyone with an interest in the built environment. It will both help a reader to better understand the limitless capacity of human creativity to shape the human consciousness, spirit, and sense of community as well as engender an appetite to learn more on this critical subject.